Approx. 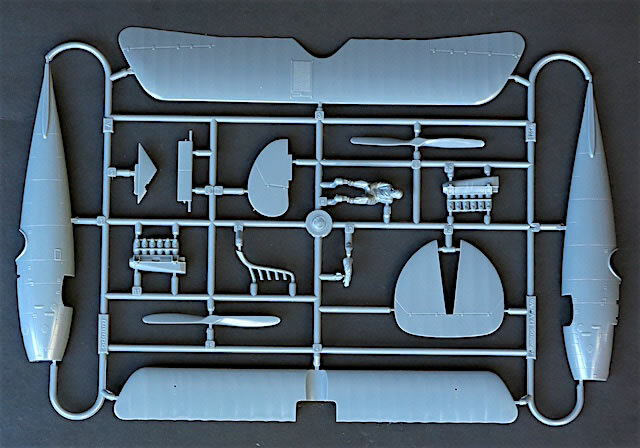 75 grey coloured plastic parts (7 unused); 1 fret of photo-etched brass parts; 2 sheets of die-cut tape masks; 3 decal sheets containing markings for 5 different aircraft; 16 page A5 full colour instruction booklet. 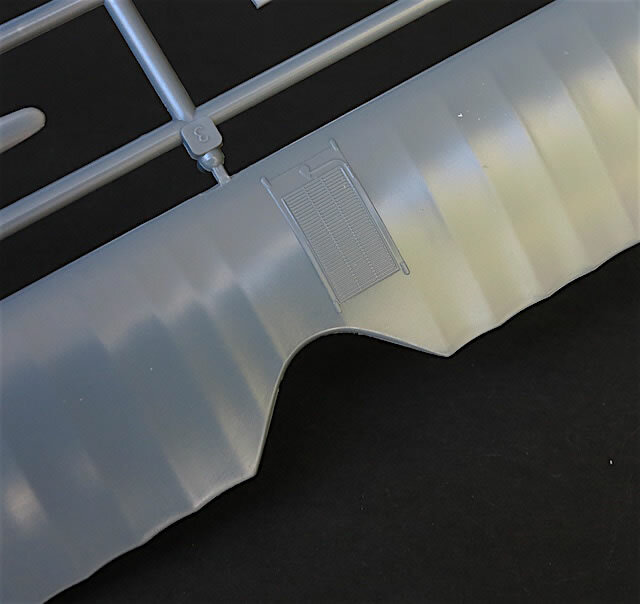 High quality plastic and photo-etched parts complemented by interesting marking schemes and good instructions. None of these are deal-breakers, but: undercarriage legs too short; colour of lozenge fabric decals is questionable; slightly inaccurate markings provided for option E; no instructions for applying masks; no mask provided for radiator on lower surface of upper wing. 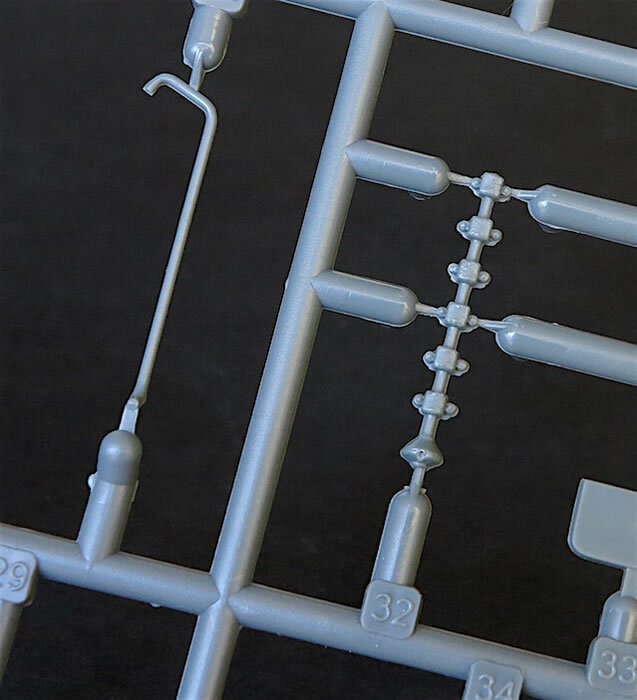 Eduard’s 1/48 D.V/D.Va kit is well detailed, buildable and generally very accurate. 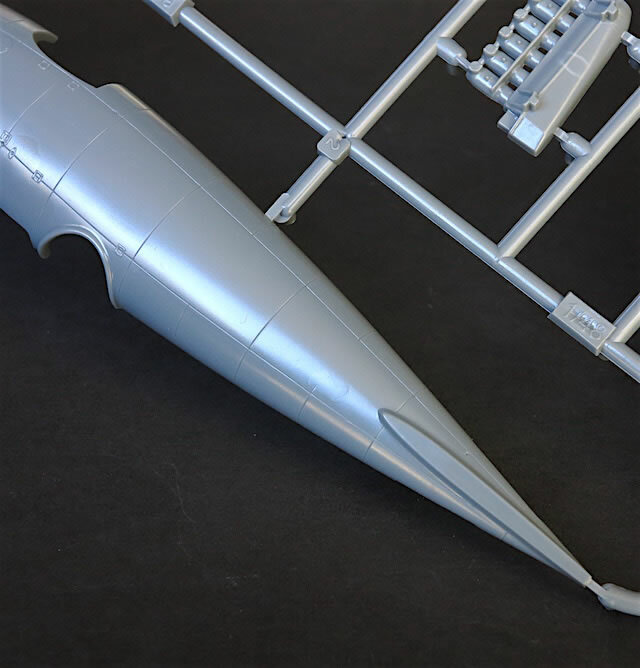 Highly recommended to both established and potential fans of World War I aircraft modelling – if you haven’t tried a biplane subject before, this would be a good one to start with. is available online from Squadron.com for only USD$31.99! The Albatros D.V entered service in May 1917 and was a mainstay of the German Air Force until the end of the war. 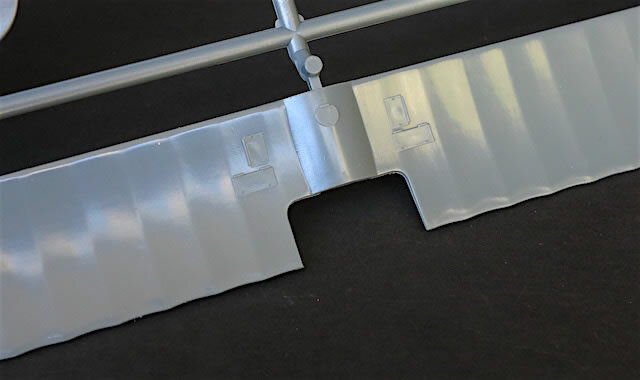 The D.V’s graceful lines belied structural problems that led to the revised D.Va, most easily identified by the additional bracing on its wing struts (although this wasn’t present on all D.Vas). These final Albatros fighters were finished in an array of colourful finishes, which along with their pleasing shape makes them among the most popular of all World War I modelling subjects. 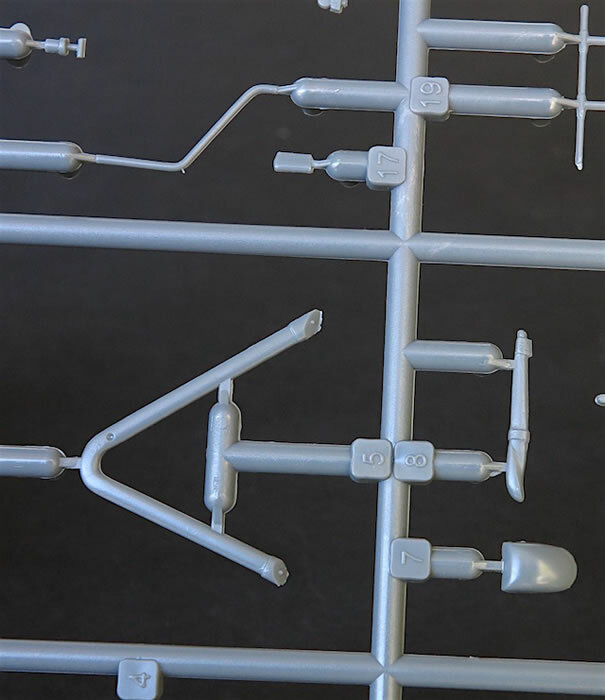 Eduard has owned the D.V in 1/48 scale since releasing its first kit of the type in 1995. 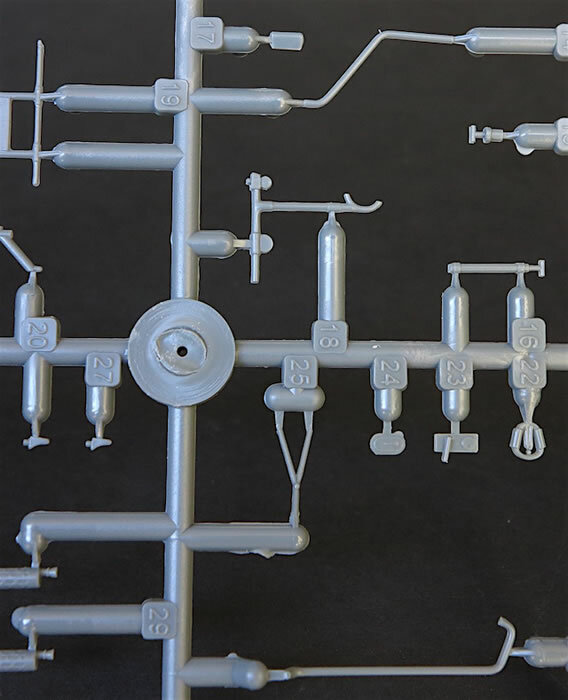 That’s not to say it was an easy build: Eduard’s mouldings weren’t particularly refined back then, and relied on photo-etched parts to depict finer details. The kit sold well in at least five different boxings – so well in fact that only seven years later Eduard was confident enough to invest in a brand new, and much improved, D.V tooling. 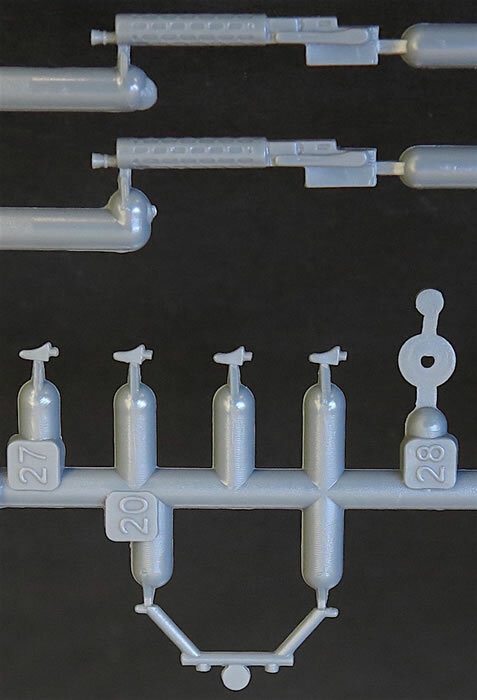 These moulds are still in use today, and have stood the test of time. 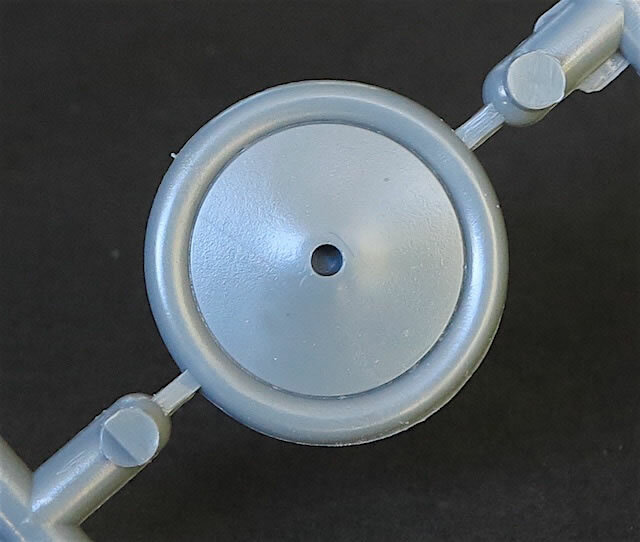 D.Va Profipack review by Brett Green (2015). Rob and Brett rated the kits highly, commenting favourably on their accuracy, buildability and overall quality. 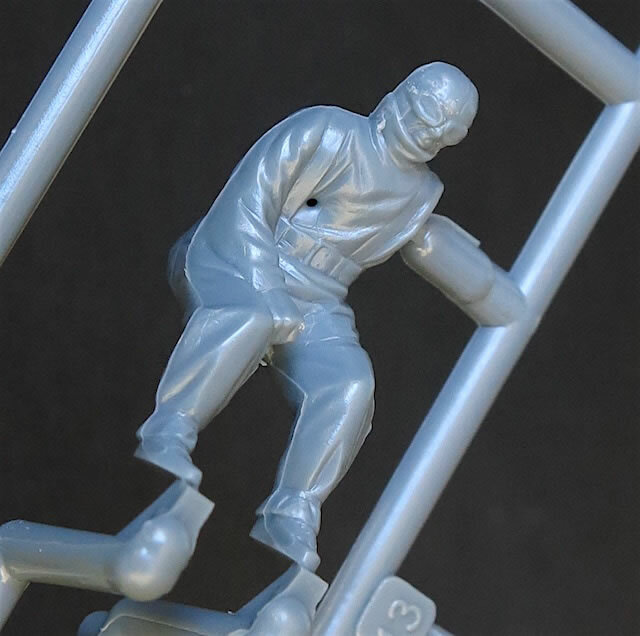 The only shortcomings noted were a fictional inspection hatch, missing ‘washout’ at the extremities of the upper flying surfaces, and too-short undercarriage legs that in Rob’s view give “the finished model a squatting appearance”. 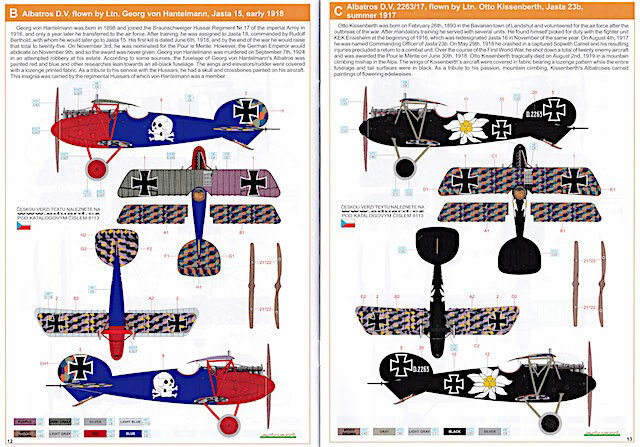 Eduard has now released a Profipack boxing of the kit featuring the original cover art from 2002, which pictures Bruno Loerzer’s black-and-white D.V (marking option A) seconds after fatally damaging a French Spad. Not having inspected one of Eduard’s D.V kits before, I was keen to look inside. 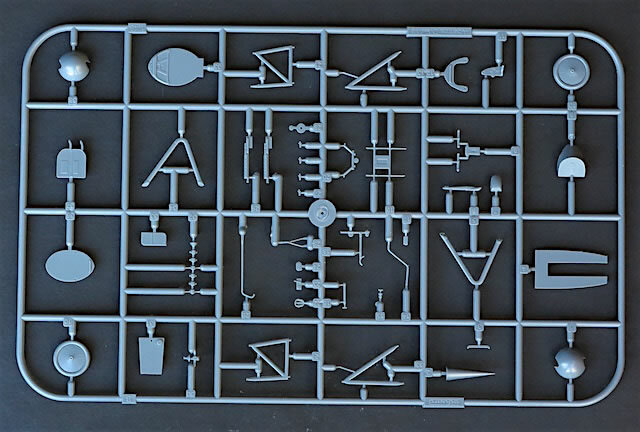 My first impression was of how simple the kit is: 75 parts on two sprues of dark grey plastic. 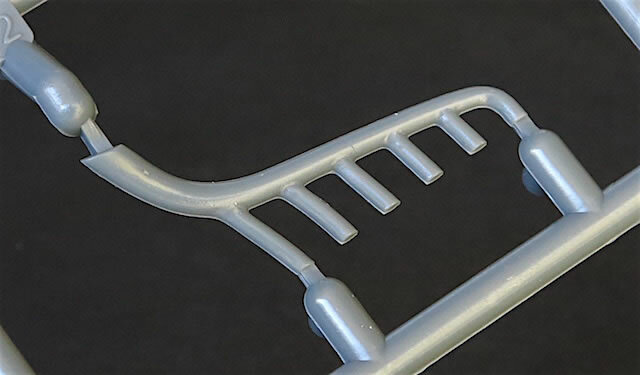 However complementing these are a 40 part photo-etched fret, paint masks, full colour instructions and decals for five aircraft, which makes for a comprehensive overall package. 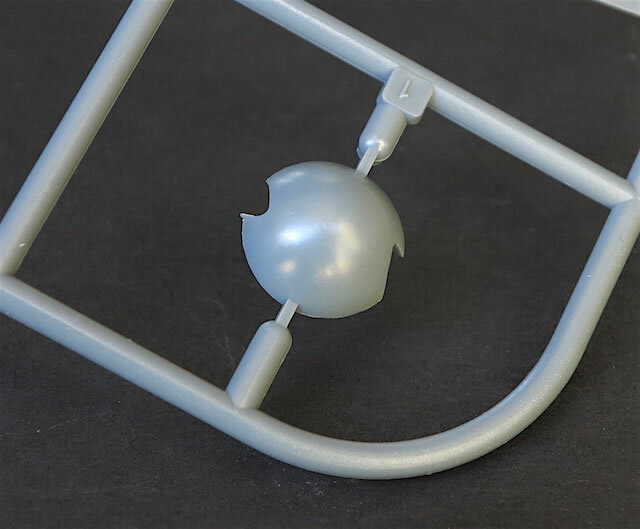 The plastic parts are crisply moulded with only a little flash present on some of the smaller pieces. Surface detail is excellent, with finely engraved panel lines, delicately raised hatches and subtle wing rib structures. The offset Teves and Braun radiator on the upper wing is particularly well done. 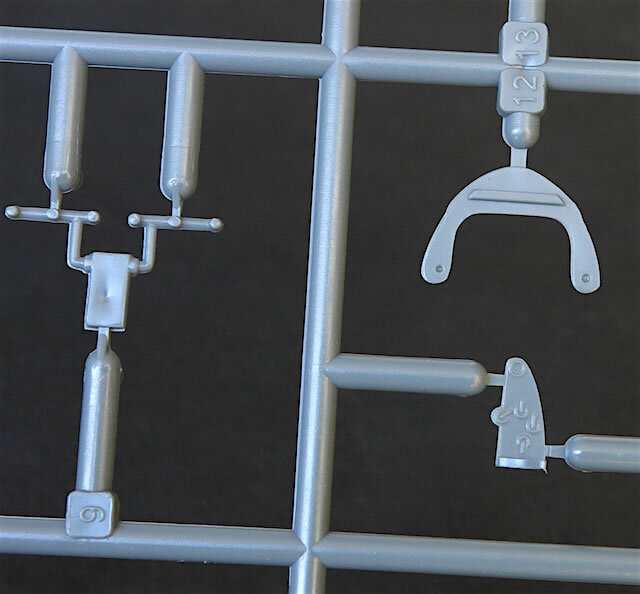 So far as I can tell, the sprues are identical to those of previous ‘new tool’ D.V/D.Va boxings. 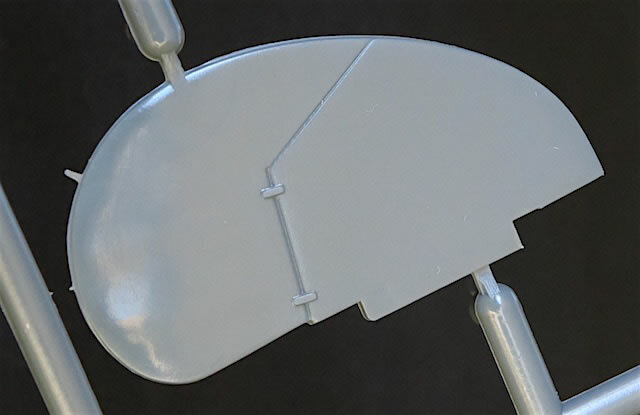 None of the parts, including the short undercarriage legs appear to have been updated for this release. 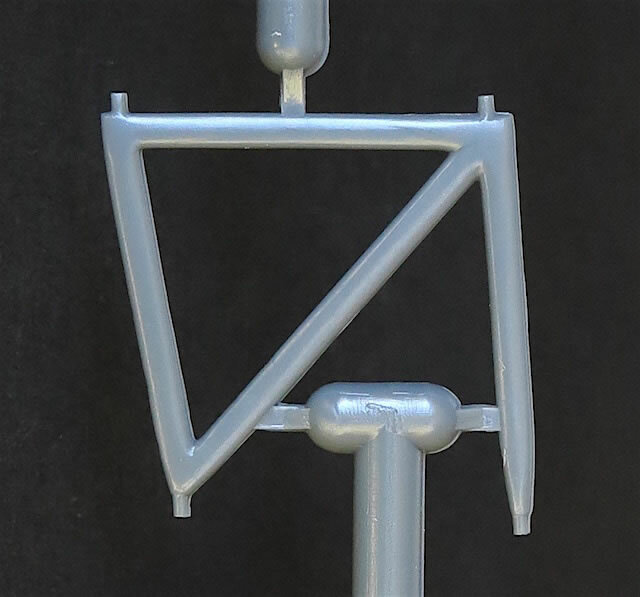 As Rob notes in his 2009 review, the gear legs “can be put right with a little patience but some modelling experience will be necessary”. 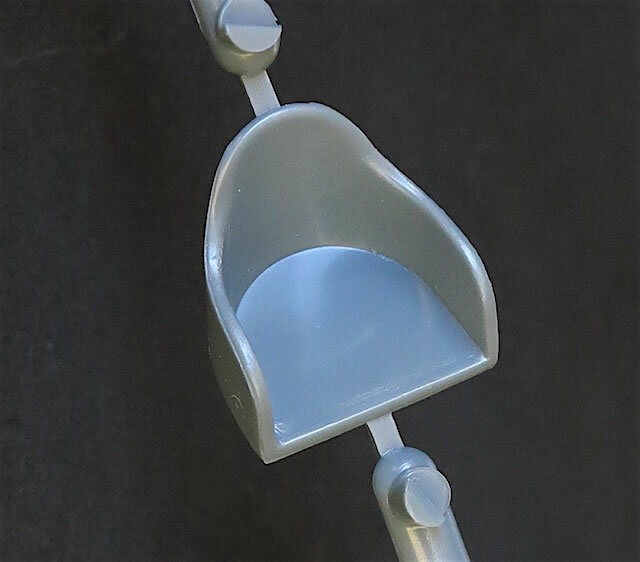 Smaller details are well done. 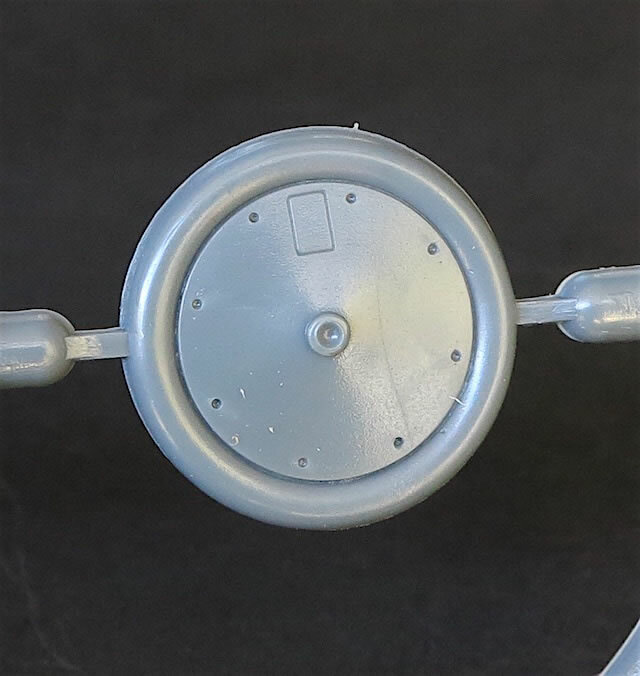 The five-part engine is a sound basic representation of the Daimler-Mercedes D.III, and will reward further detailing should you wish to add this. 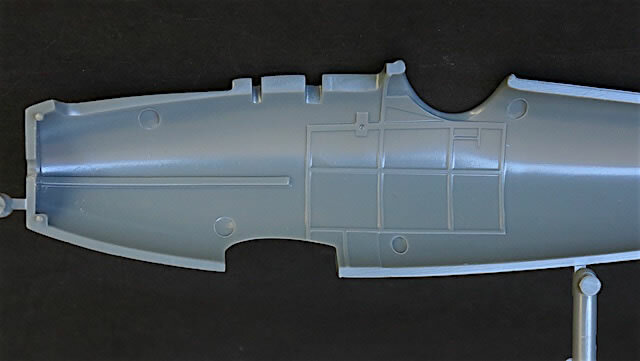 The cockpit is well appointed and builds up into a busy replica through a combination of plastic and photo-etched parts. 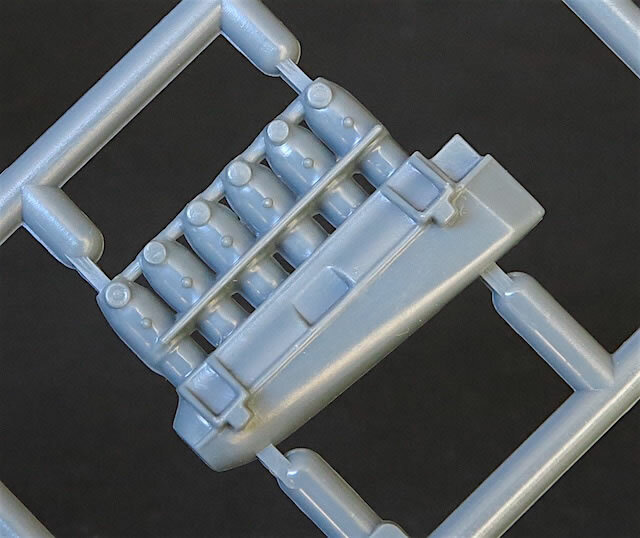 Some of the latter are pre-painted, such as the seat belts, while others like the machine gun jackets have been left unpainted. 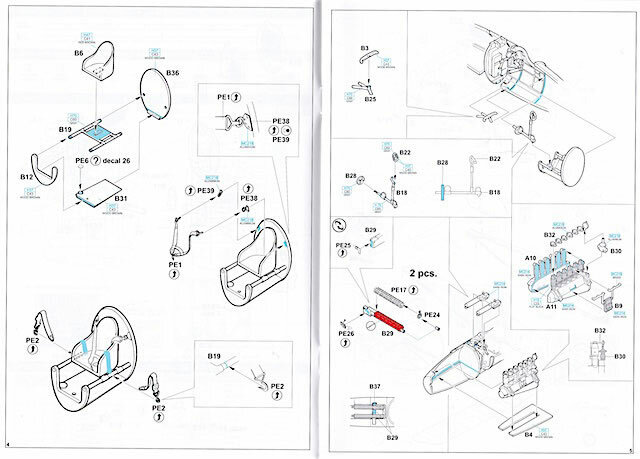 Instructions are in Eduard’s usual Profipak format, with assembly called out in logical and clearly illustrated steps. The painting and marking guide includes full colour four view drawings of each marking option. 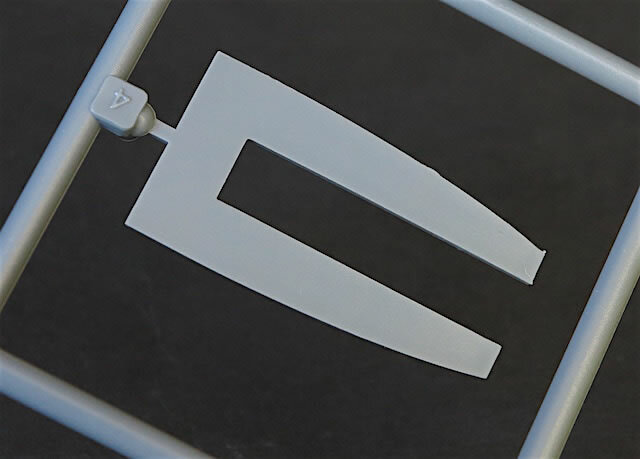 There is also a guide to assist with placement of the wing rib tape decals. 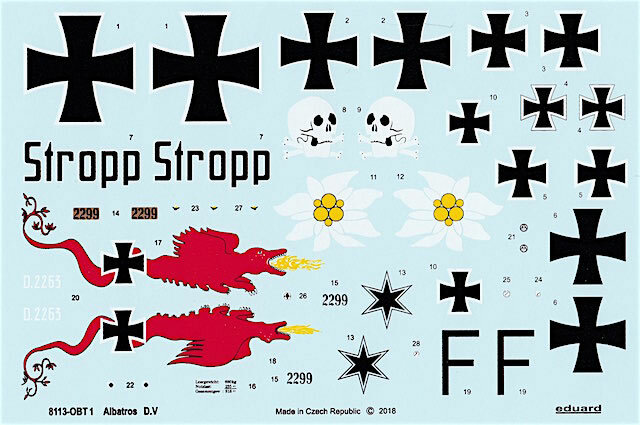 The kit decals are by Eduard and come on three sheets – the rib tapes; national and aircraft specific markings; and lozenge fabric decals for the flying surfaces of options A-C and E.
All are well printed with good colour saturation and demarcation. I am slightly dubious about Eduard’s interpretation of the hue of the upper and lower five colour lozenge, which seems a bit off compared to both surviving fabric samples and the interpretations of respected aftermarket decal manufacturers. However, lozenge colours are a debated subject on which there is a range of valid perspectives. Two sheets of Kabuki tape masks are also provided. 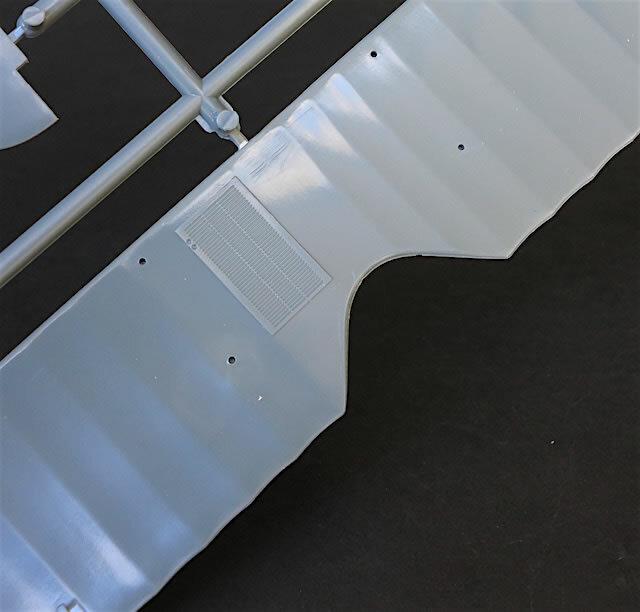 The first includes masks for the wheel hubs, access hatches and radiator – although oddly only for the part of the radiator that’s exposed on the top of the upper wing. 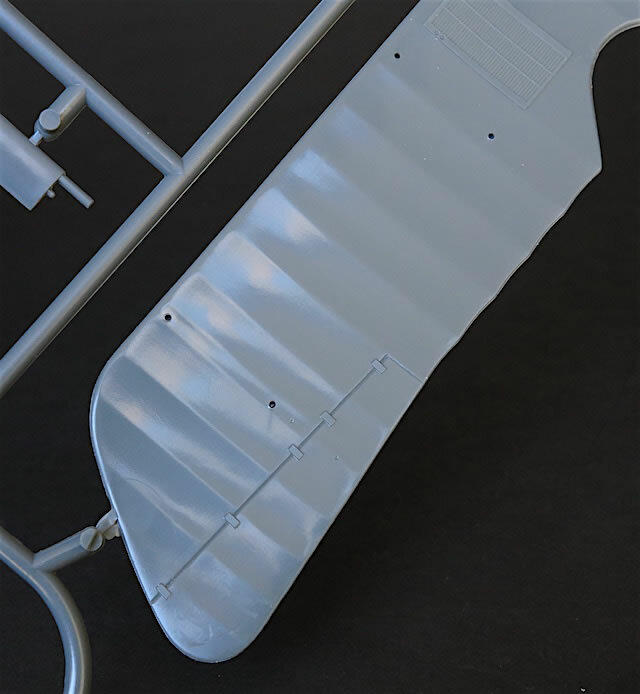 For the lower half of the radiator, on the bottom of the same wing, you are on your own; fortunately the radiator is rectangular and shouldn’t be difficult to mask. 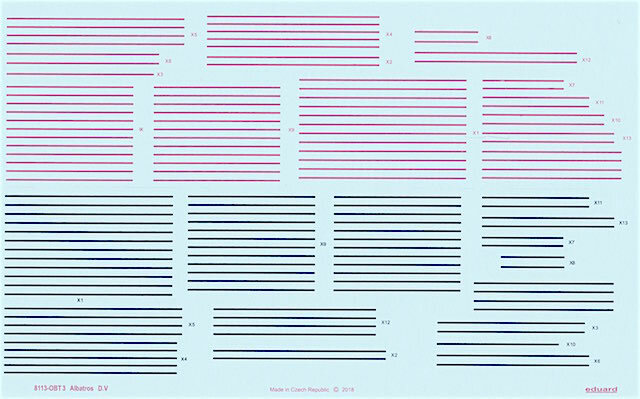 The second, welcome sheet contains masks to help paint marking options A (Bruno Loerzer’s black-and-white striped D.V, D (Richard Flashar’s green-and-red tailed Jasta 5 machine) and E (the yellow-and-green tailed ‘Stropp’). There is no guide provided for using these option-specific masks, so study your selected scheme carefully before you start to apply them. Albatros D.V, 2299/17, flown by Oblt. Bruno Loerzer, Jasta 26, Autumn 1917. Loerzer flew several black-and-white striped Albatros fighters, including 2299/17. 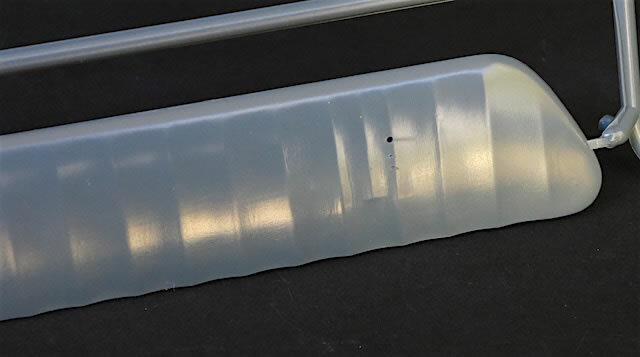 The upper and lower wing surfaces of this machine, along with those of options C and E, where covered with dark and light five coloured lozenge fabric respectively. 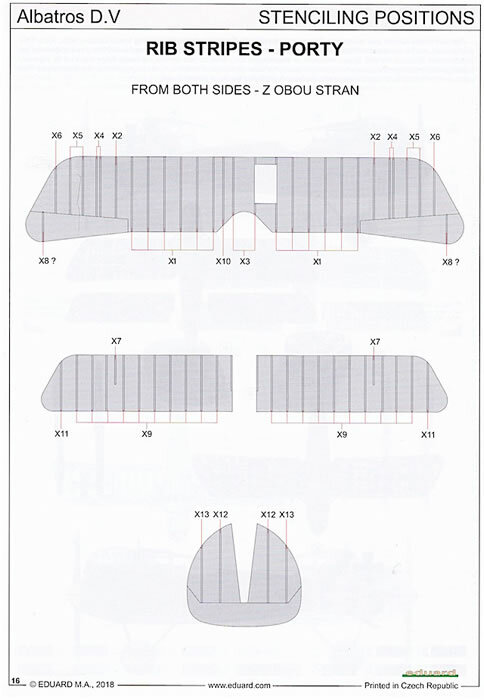 The horizontal tail surfaces of 2299/17 were also covered with lozenge fabric. Albatros D.V, serial unknown, flown by Ltn. Georg von Hantelmann, Jasta 15, early 1918. Like Loerzer and his stripes, Hantelmann carried his blue-and-red with white death’s head scheme across several aircraft. 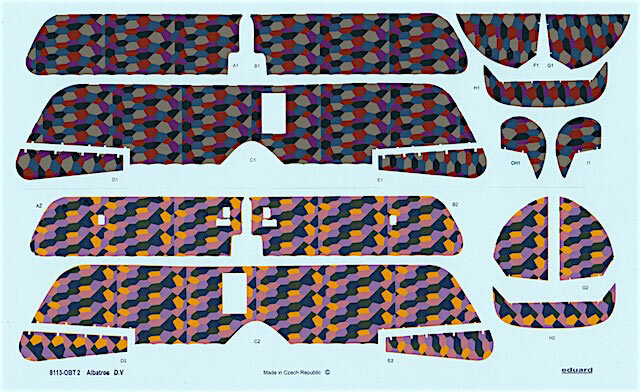 (For example, one of Wingnut Wings’ aftermarket decal sheets includes similar markings for one of Hantelmann’s Fokker D.VIIs.) 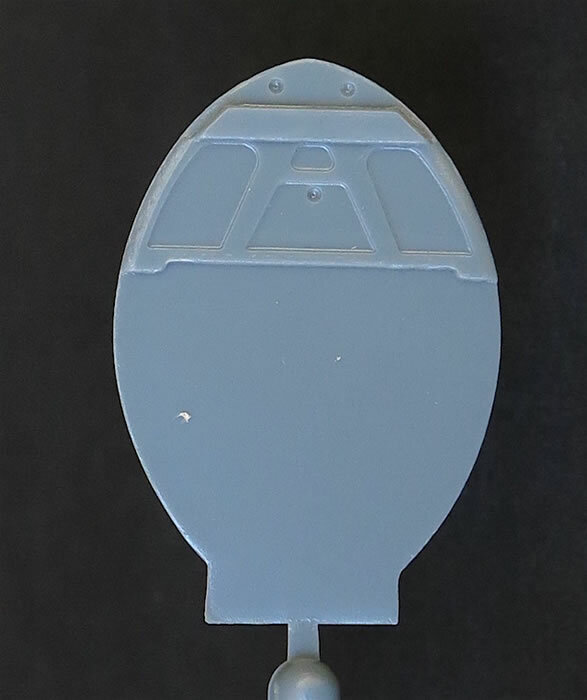 The lower wing, horizontal tail surfaces and rudder of Hantelmann’s D.V were covered in lozenge fabric. Albatros D.V, 2263/17, flown by Ltn. Otto Kissenberth, Jasta 23b, Summer 1917. Kissenberth’s scheme of a white Eidelweiss and black fuselage is arguably amongst the most famous of all World War I personal markings, and as with Loerzer’s and Hantelmann’s was applied by Kissenberth to a number of different aircraft types. Albatros D.V, 2065/17, flown by Oblt. Richard Flashar, Jasta 5, based at Boistrancourt, France, July 1917. 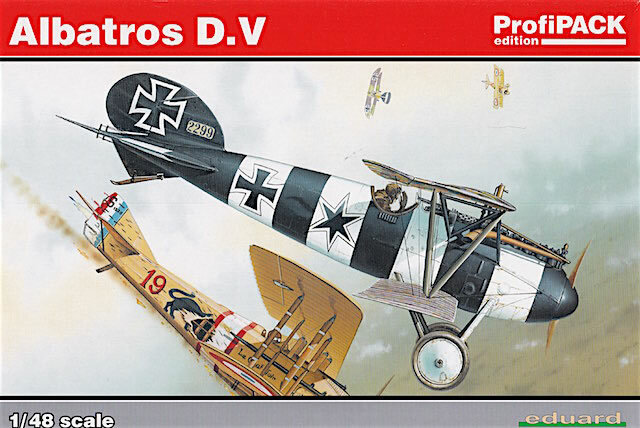 No Albatros D.V boxing is complete without a scheme from the famous Jasta 5 lineup at Boistrancourt in mid-1917, from which Eduard has chosen Flashar’s striking markings of a fire-breathing dragon. 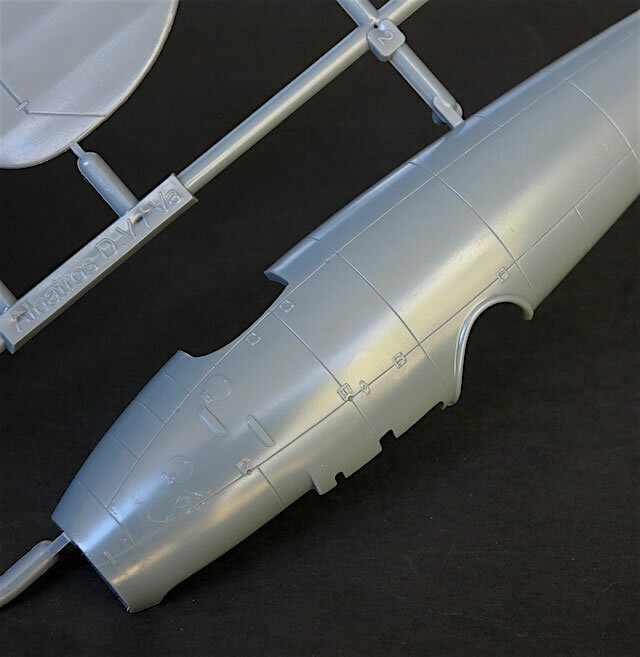 Mercifully, Eduard has provided masks rather than decals to replicate the green-and-red tail surfaces; used with care and patience these should deliver a great finish. Albatros D.Va, 7161/17 ‘Stropp’, Jasta 46, early 1918. By dint of its preservation and then spectacular restoration by the Smithsonian Air and Space Museum, ‘Stropp’ is arguably the most famous Albatros fighter of all time. Eduard has chosen to represent ‘Stropp’ in its post-restoration livery, with lozenge fabric-covered rather than painted wings. 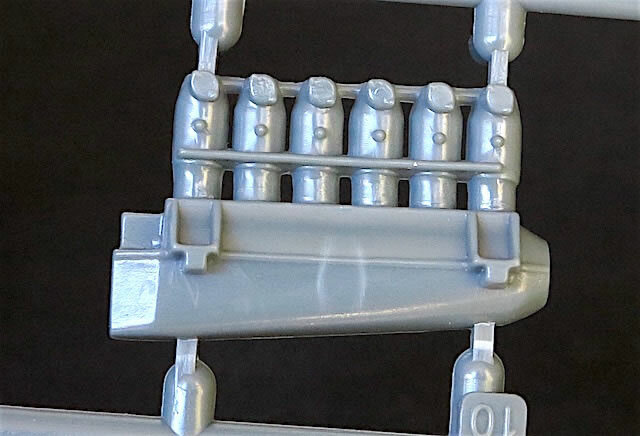 In doing so Eduard incorrectly recommends the national markings on the lower wings should be the pre-March 1918 Iron Cross rather than the post-March Balkenkreuz; modellers who are worried about this will need to source the correct markings from elsewhere. 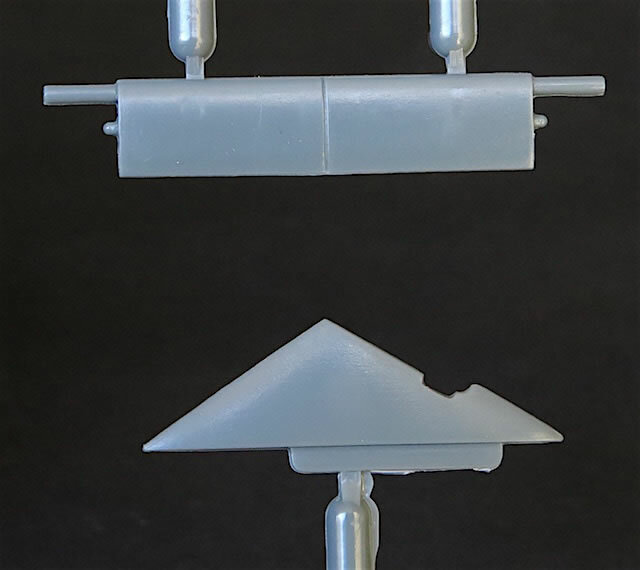 (For a fascinating description of the variations between ‘Stropp’ at the time it was captured and following its restoration, see the instruction sheets for Wingnut Wings 1/32 Albatros D.Va kit, and the same company’s Albatros D.Va ‘Wooden Wonders’ decal sheet.) Convincingly finishing ‘Stropp’s’ varnished plywood fuselage will require careful application of either wood-grain decals or oil paint – although neither technique is as daunting as appears at first glance. This is a welcome reissue of an old favourite. 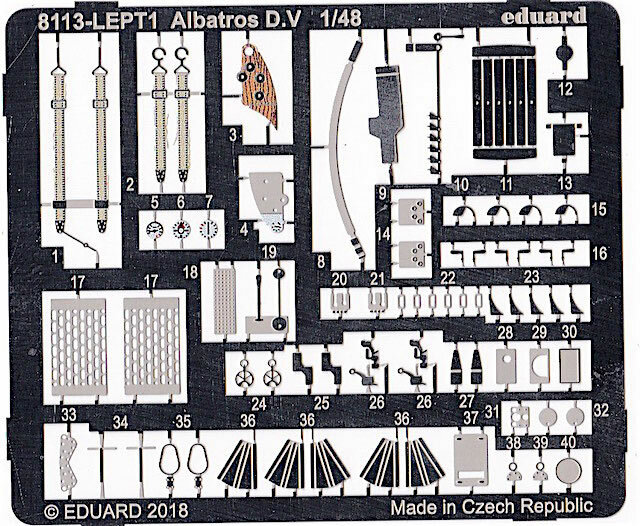 Accurate, well-detailed and buildable, Eduard’s 1/48 D.V/D.Va kit is deservedly popular, and easily the best option if you want to model the type in this scale. 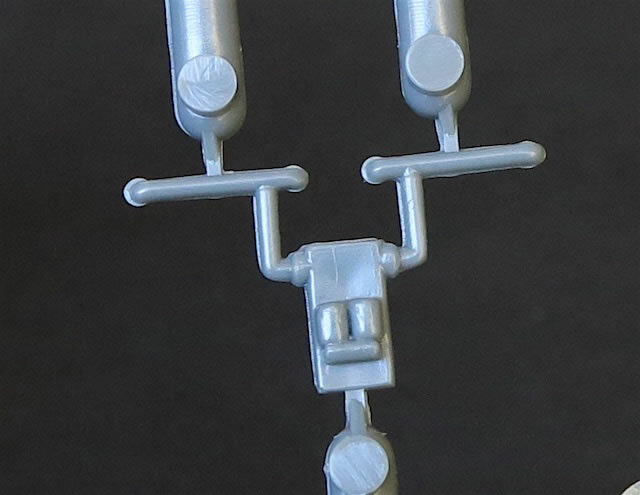 It’s a shame Eduard hasn’t fixed the short undercarriage legs, but it’s not a deal-breaker. 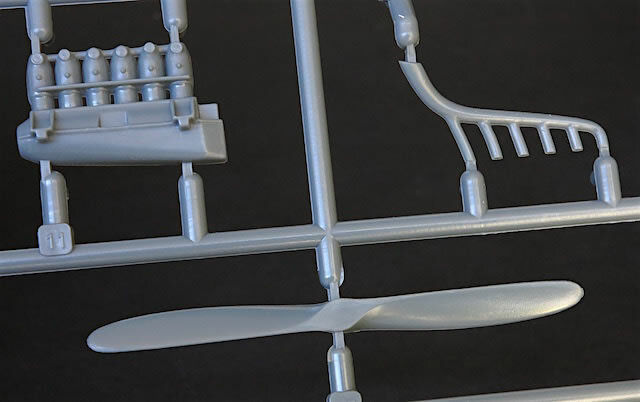 Highly recommended to both established and potential fans of World War I aircraft modelling – if you haven’t tried a biplane subject before, this would be a good one to start with. Robert C. Mikesh, Albatros D.Va: German Fighter of World War I – Famous Aircraft of the National Air and Space Museum, Volume 4 (1980). 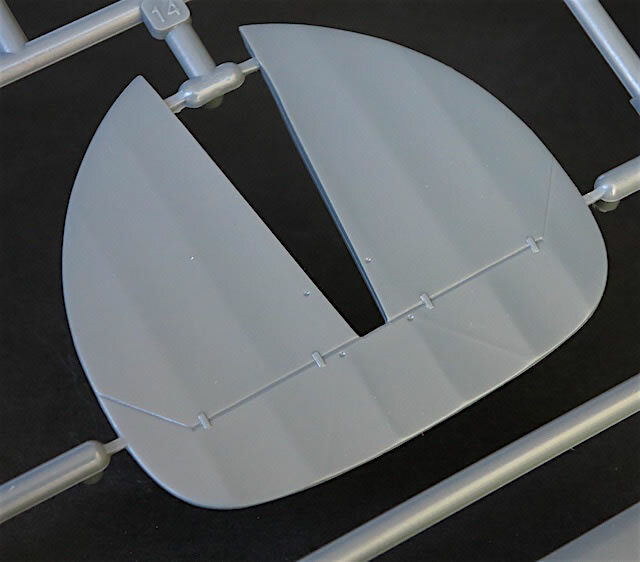 Wingnut Wings 1/32 Albatros D.V and D.Va kit instructions and Albatros D.Va ‘Wooden Wonders’ decal instructions. Thanks to Eduard for the sample.